Whether its rainy season, winters or a mere change of weather; a sore throat can attack you any time. We have all been through that stage where we are unable to even swallow solid foods and have to thrive on a liquid diet. 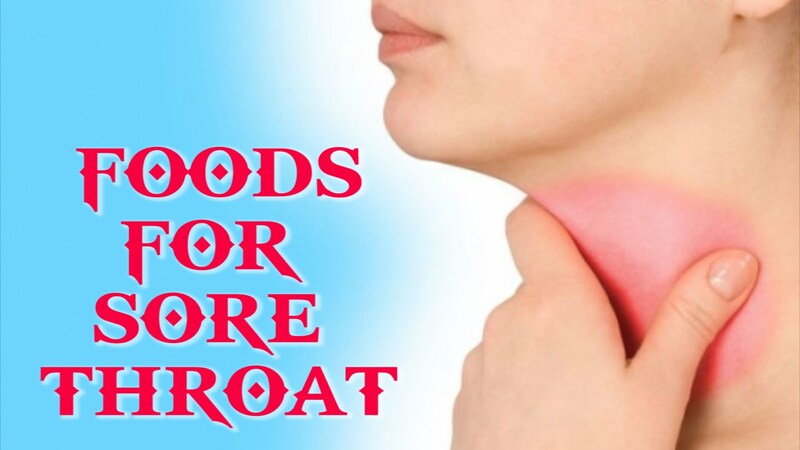 That pain and irritation is enough to turn you into a screeching … Continue reading "10 Foods that Help Soothe Sore Throats"